They say when great minds connect, great things happen. Stunts Canada is home to a group of passionate people that strive to push the limits of action on film in a healthy and safe working environment. 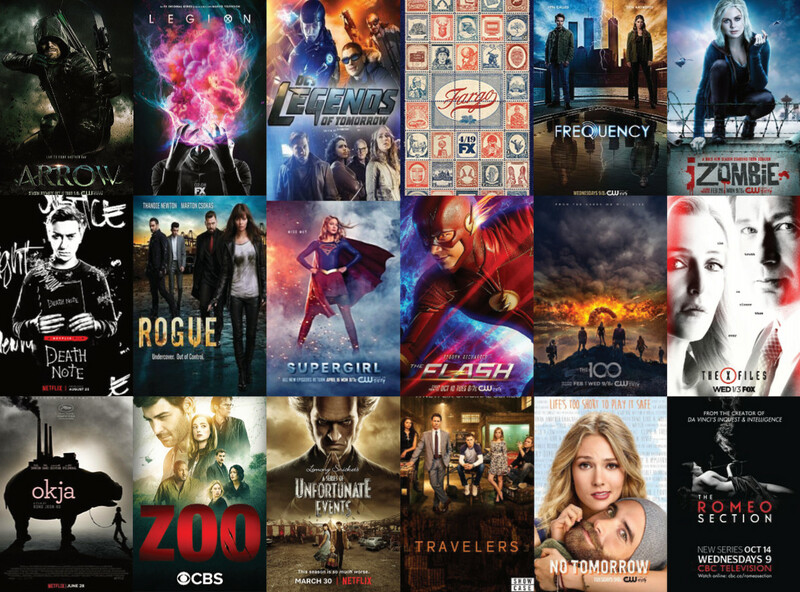 Our mission is to provide film productions with top tier action services that are safe, memorable and that facilitate the development of the story being told. 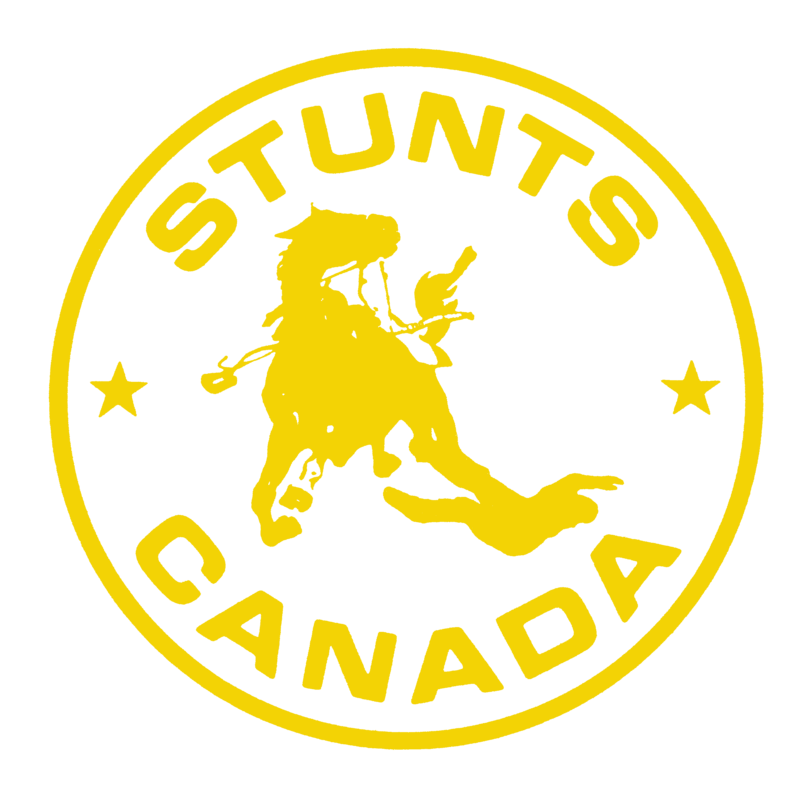 Stunts Canada is comprised of a collection of some of the world’s most outstanding Stunt Performers, Stunt Riggers, Stunt Coordinators and 2nd Unit Directors. Bringing together world-class athletes and performers from a diverse variety of disciplines, Stunts Canada represents over four decades of excellence. 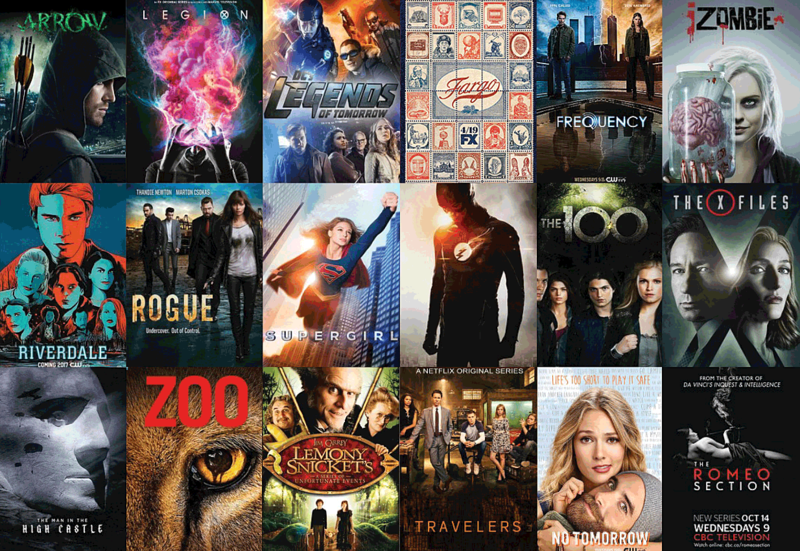 Projects Directed, 2nd Unit Directed, and/or Stunt Coordinated by Stunts Canada members. From the time he was a little boy, Alex Green always knew that he wanted to be a stuntman. 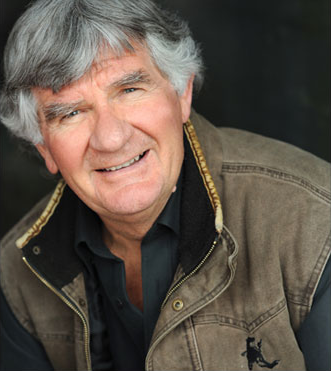 What he couldn’t foresee growing up on a remote sheep ranch in Australia, is what an impact he would have on the business of stunts in Western Canada. The Legend lives on in his films, his pictures, his memories, and the legacy that he has left in the form of Stunts Canada and its members. The Leo Awards were handed out last night and the winner in the Stunt Coordination category for best dramatic series was Lauro Chartrand-DelValle for his work on the latest season of "Prison Break" Way to go Lauro! Clay Virtue was nominated this past week for a 2018 Daytime Emmy Award for Best Stunt Coordination for the Netflix project “Cop And A Half: New Recruit” The awards will be given out in Los Angeles on April 27. We miss you everyday Clay.